“During the last four glacials, atmospheric CO2 has been lowered by about 1/3. The relative sizes of the different carbon reservoirs on Earth (atmospheric, terrestrial, oceanic) are very different, and hence so are also their storing capacities for carbon. Since the oceanic reservoir is by far the largest, it is likely that the glacial CO2 lowering was caused by ocean processes, drawing the CO2 into the deep ocean. However, the effects of different processes contributing to this oceanic uptake have not yet been well constrained. 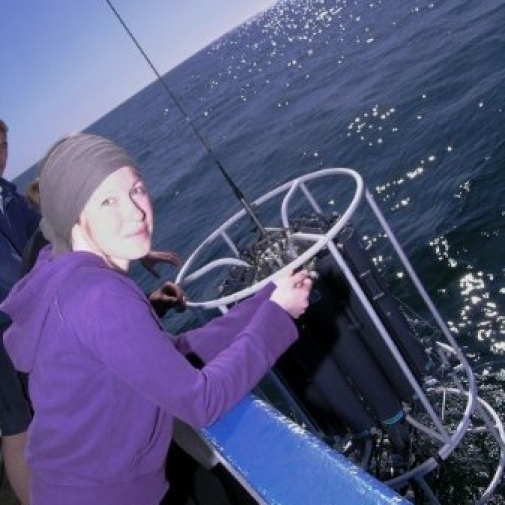 In this PhD project, the aim is to investigate the interaction between ocean circulation and biogeochemistry in the global ocean, with specific focus on this oceanic storage of CO2 during glacials. The study is performed using the low resolution 3D climate model cGENIE.